Get the most from your shop! With aSa Production, your crew will fabricate more steel in less time with fewer mistakes, improving customer satisfaction and increasing profitability. 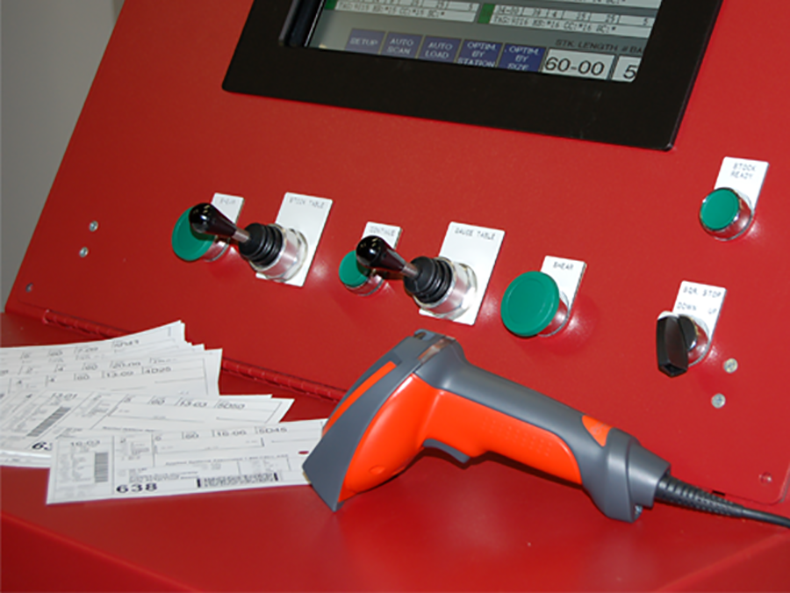 Since we started using aSa Computer Shearing, we've reduced scrap by at least 50%.". Scroll through the screens below to explore just a few of the many benefits of aSa Production. 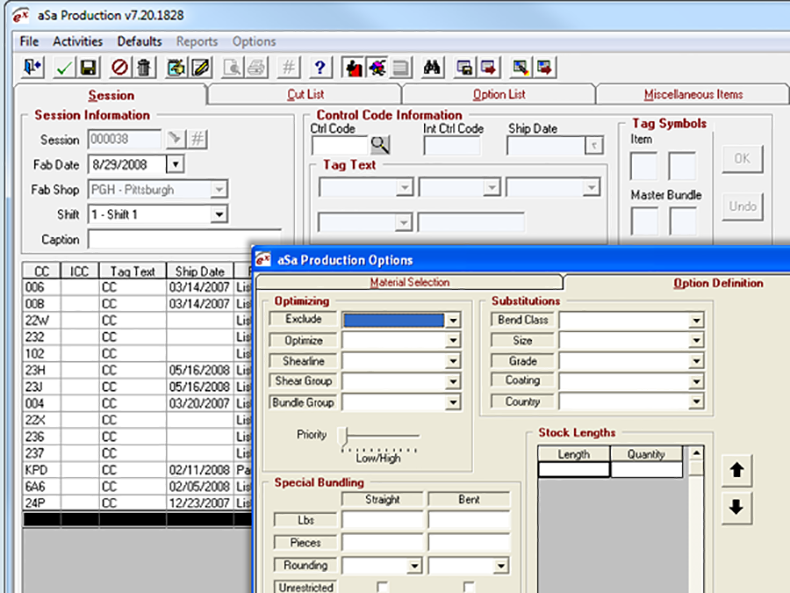 Easily set up production runs and apply options. 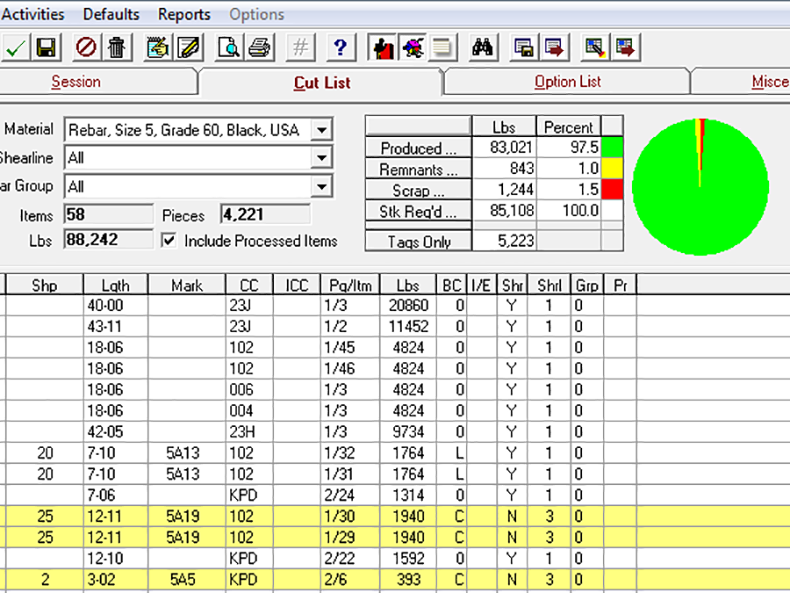 Improve yield and save production time. 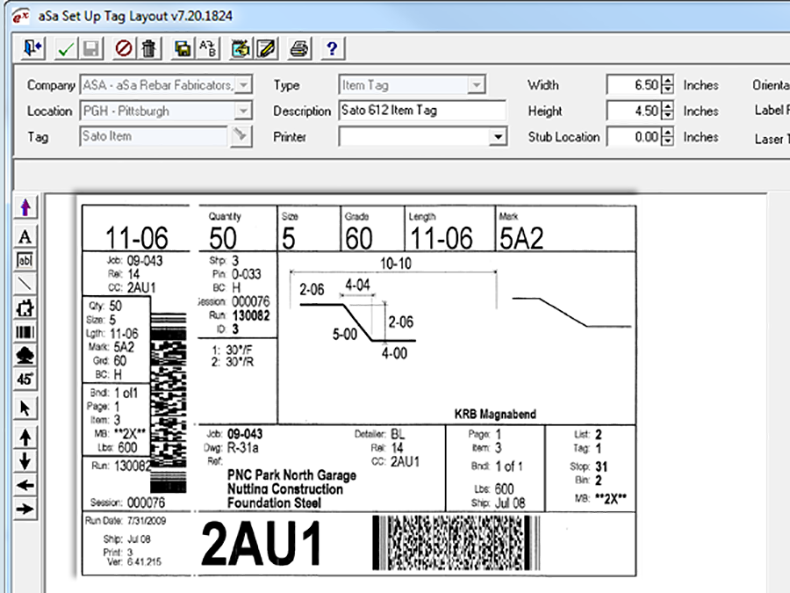 Design your own custom tag layout. 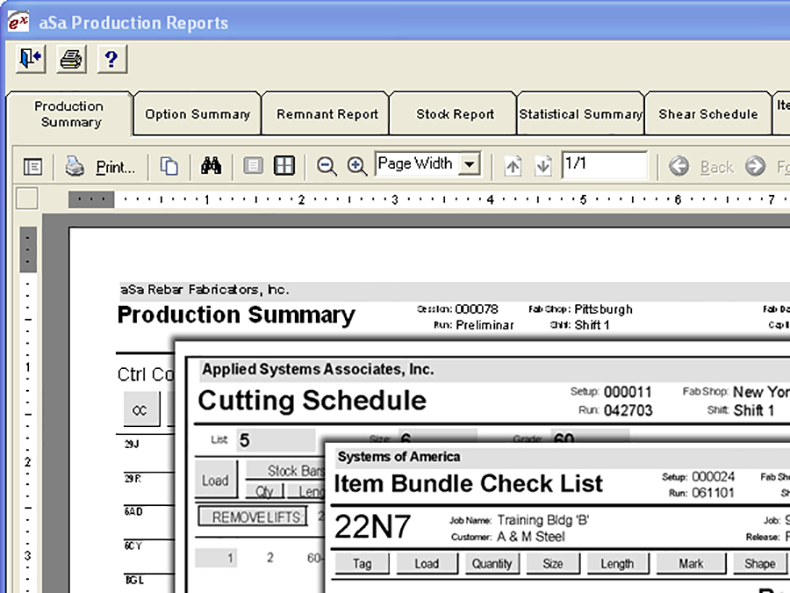 Reports and tags provide clear instructions for every step of the fabrication process. Automate shearlines, benders, and off-coil machines.